the doctor would suggest or refer us to a therapist, we often take it for granted. We have this notion that we can recover through time. Sooner or later, we can get back on our feet if we just let our injuries fully heal without the help of a therapist. There are some who would just rely on the internet to seek for tips on how to recovery from surgery. This is a good effort too as you try to learn more about your condition, but nothing makes it more safe and helpful than having an expert by your side. 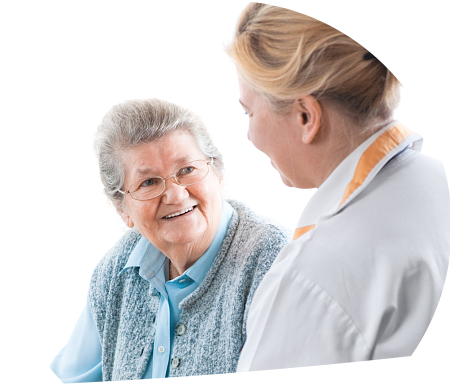 Cambridge Place, the leading skilled nursing facility in Cambridge Drive Lexington, NY, offers physical and occupational therapy services to our clients. We want to help people recover from their injuries through medically proven methods that are safe and approved by the experts. We want people to understand the importance of undergoing therapy and the numerous benefits that they can get from it. Here are some of the things that you can experience if you undergo therapy. Meeting an accident or recovering from a surgery is not an easy endeavor. Imagine yourself being confined to the small corners of your room, waiting for your wounds to heal and for your muscles to completely recover. That is just an awful scenario. But with the help of a physical therapist, you will be able to control your movement without experiencing too much pain. Licensed therapists are trained to help you find easy ways to move around or use your hands in a particular angle without feeling the pain. Moreover, therapists will be able to guide you when it comes to the medical concerns and treatment of your condition. Sometimes, physical therapy is also attributed to minor injuries like fracture or muscle pain. In these situations, having a therapist could be helpful. 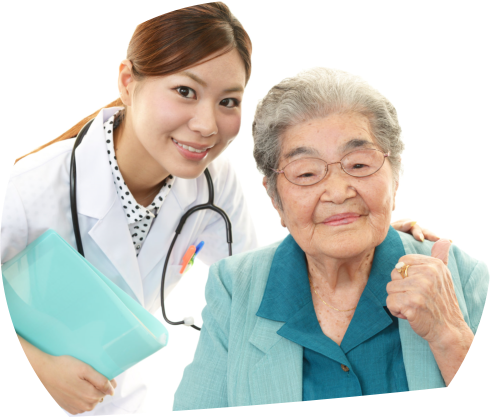 It will make your life easier as they will provide you a personal diagnosis and treatment procedure that is applicable for your condition. They can also help save you from spending too much for a surgery. If your condition can still be treated by therapy, this could really ease a big burden off you. a little bit, controlling the sugar level in the body and at the same time, making their bones sturdy again. As we age, one of the things that will be affected the most is our bones. There are some who will acquire osteoporosis, wherein the bone density decreases, thereby making them look shorter or affecting their posture because of the bone’s deterioration. If you have a therapist who can guide you and who can assist you to perform effective exercises for your muscles, this will be a great help. 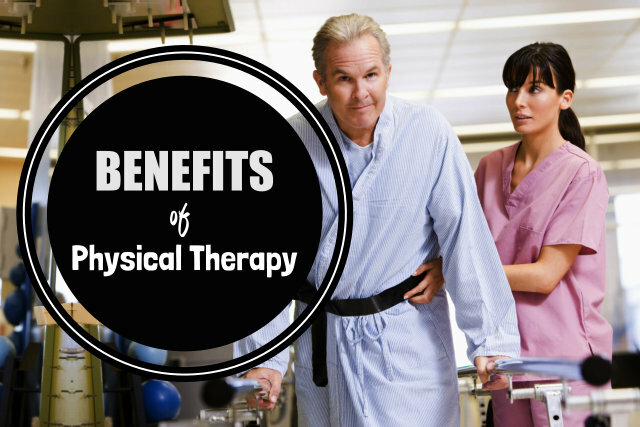 To know more about the amazing benefits of physical therapy, schedule a consultation with us at Cambridge Place. We will gladly answer and accommodate you to our facilities and services. For information, please visit our website www.cambridgpl.com or call us at 859-252-6747. 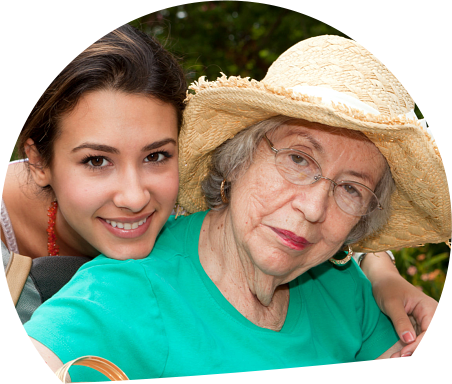 This entry was posted in Health Care and tagged Home Care, personal care, Physical Therapy, Respite Care, Treatment. Bookmark the permalink. A friend of mine was telling me that he might need to start going to physical therapy, and I wanted to know how it would actually help him out. I had no idea that physical therapy can actually help with minor injuries to avoid surgery! It would be nice if he didn’t have to spend the money on a complex surgery.